Previously operated by: Famous Players, Loew's Inc. The Loews Windsor Theatre opened December 31, 1920. Designed by North American theatre architect Thomas W. Lamb, all seating was on the main floor, with a raised stepped section at the rear. 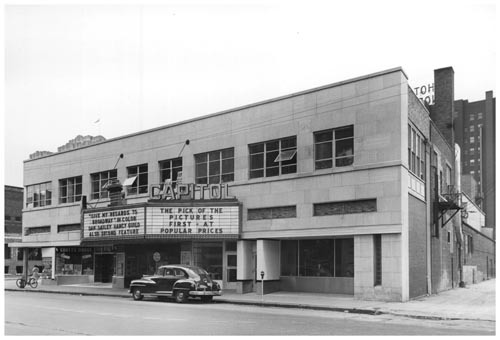 In 1922 it was renamed Capitol Theatre. In 1929 it was taken over by Famous Players. 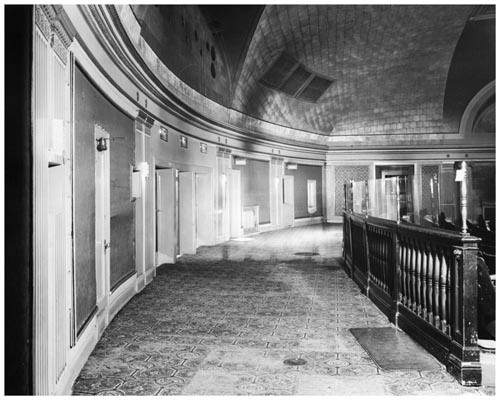 In 1975, the theatre was triplexed with a vertical wall placed six rows into the raised area which was split into two small auditoriums. 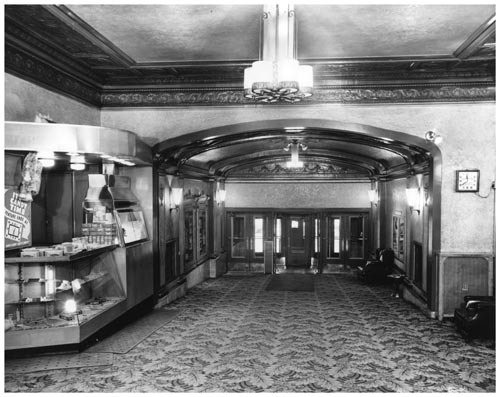 It closed as a movie theatre in 1989 with a screening of “Gone With the Wind”. Renovated in 1995, the Capitol Theatre has three performance spaces. The main auditorium has 700 seats. Unfortunately, the Capitol Theatre filed for bankruptcy and was set to close in March 2007. In September 2010, the company was in receivership, with the theatre threatened to close on November 30, 2010. The City of Windsor kept it open and as of 2015 is doing very well. Each of the spaces have their own name:Pentastar (original orchestra level with 620 seats), Kelly Theatre (balcony level right with 230 seats), and Joy Family Theatre (balcony left with 120 loose seats – flexible seating). The original architecture design has been nicely restored. The Capitol Theatre is managed by the Windsor Symphony Orchestra. The theatre hosts the Windsor International Film Festival and the Media City Film Festival. This is one of the theaters I attended during my college years of 1961-1965 at the University of Windsor as a refugee from Brooklyn ! 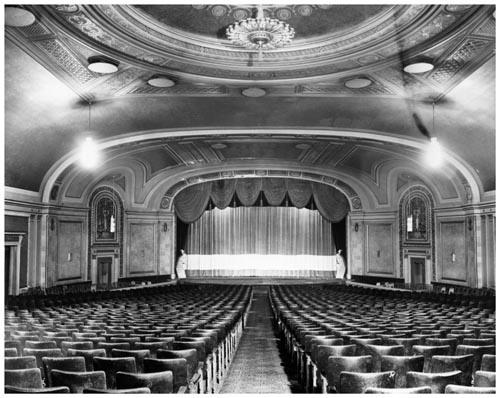 This theatre is the sister to London Ontario LOEWS[demolished in 1989]It is a wonderful theatre!The front half is original and i think the back half could be returned to its better half.It was divided times 3 in 1976.I hope the city of Windsor knows what a gem they have. The City of Windsor now owns the property. As of February 2012, it is to be modified to become the home of the Windsor Symphony, as well as keeping live theatre for community groups. It was heritage designated by the City in 1999. Walkerville Collegiate High School just completed a record-setting 17 sold-out performances of Phantom of the Opera there. March 5th, 1976 grand opening as a triplex cinema. December 30th, 1920 grand opening as Loew’s. also in the photo section.